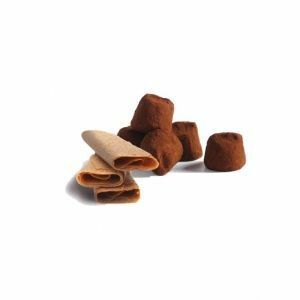 Choose excellence with the truffle recipes “pure chocolate”. 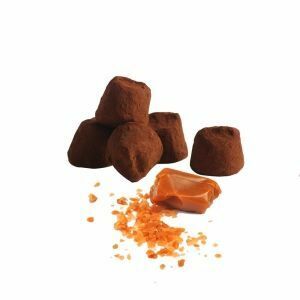 Chocolat Mathez has declined this premium version in three recipes: plain, salted butter caramel pieces and crispy. Pure chocolate truffles require a particular know-how and a traditional mastery. Discover a melting, smooth and powerful cacao truffle in a collection of boxes dedicated to “Pure Chocolate”.